create and maintain your own piece of paradise. 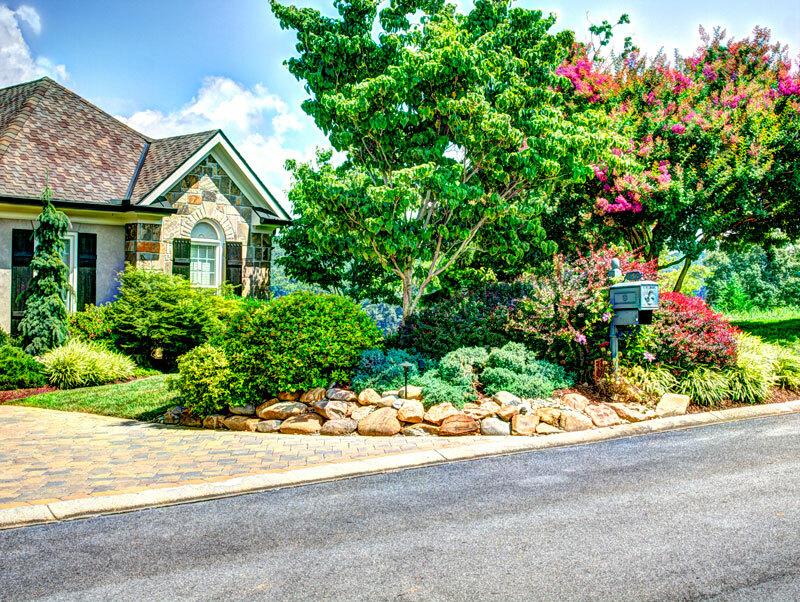 Eastwood Landscaping, LLC has been serving the East Tennessee area since 1982. 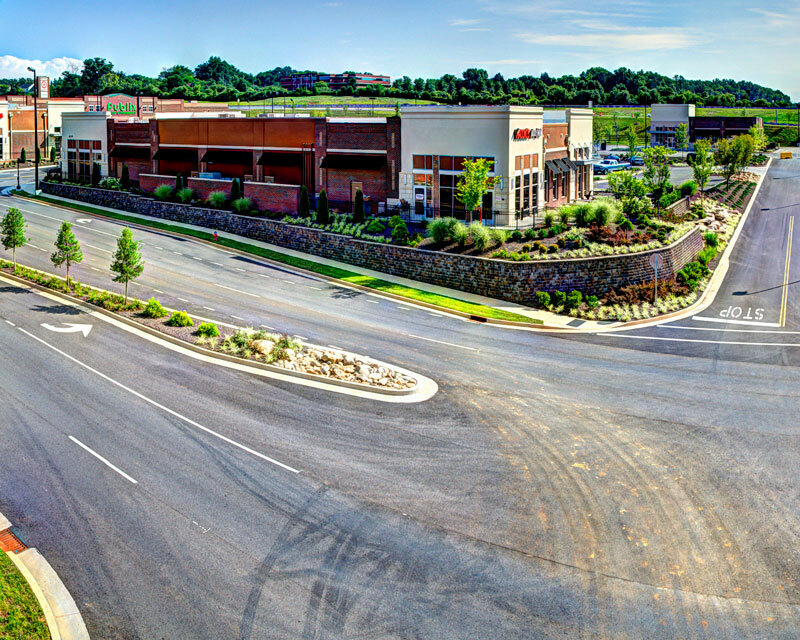 From community projects to corporate campuses, Eastwood is a premier, full-service landscaping firm located in Knoxville, TN. There’s no landscaping need that Eastwood can’t fulfill. We have an experienced team, dedicated to getting the job done right! At Eastwood, our clients come first. Whether we’re designing a client’s dream space or creating an extension of a corporation’s brand, client satisfaction is our ultimate goal. 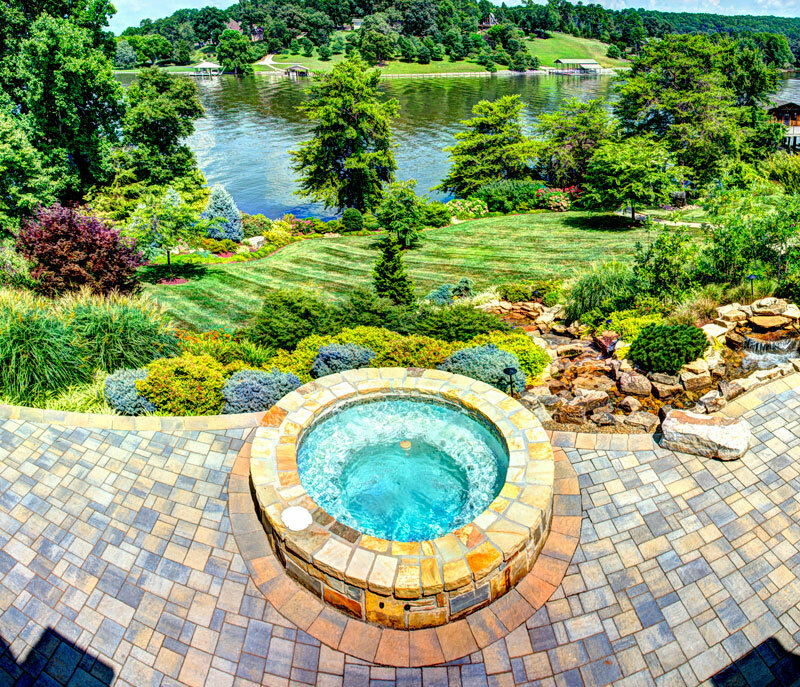 For complete Landscape Design, Landscape Maintenance, and beautiful Hardscape and Lighting Features that will make your outdoor space more enjoyable - call Eastwood Landscaping today!